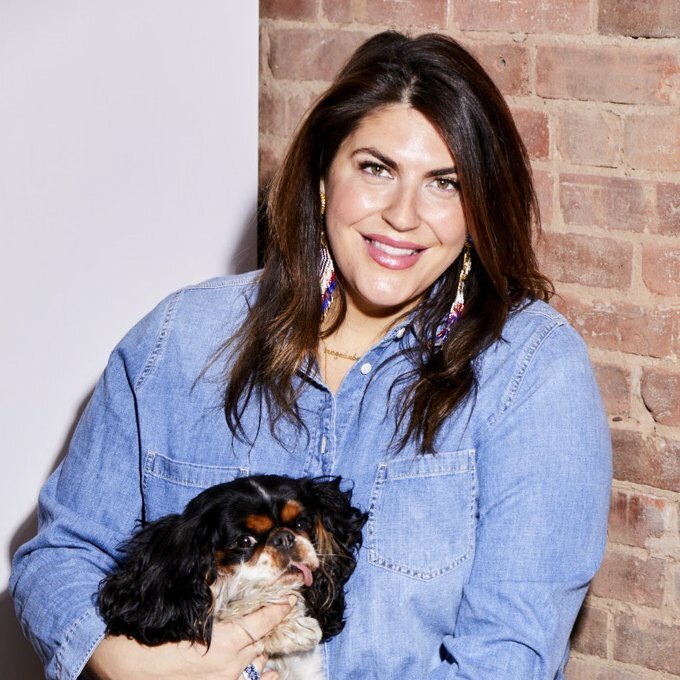 Katie Sturino is an entrepreneur, social media influencer, body positivity advocate and fierce animal activist. Through her personal platform, The12ishStyle, she lends her voice and personal style to raise awareness for size inclusivity, empowering women of all sizes to find their confidence and celebrate their style. Katie is also the founder of MEGABABE, an innovative beauty brand offering non-toxic, solution oriented products for women to feel more comfortable and confident in their own skin.